Fangirl – Unique, quite good but not brilliant. Summary: When twins Cath and Wren enter college, Wren pushes for independence, leaving Cath behind. Cath is forced to make her way alone through her first year, while fending off an unfriendly roommate with an over-friendly boyfriend, a writing partner who only seems to care about her writing, and a father on the brink of a breakdown. Through her love for the series Simon Snow, and her work on her fanfiction of the 8th book, Cath finally begins to understand herself, her family, and her life at college in a totally new way. Six Word Review: Unique, quite good, but not brilliant. How many stars would you give this book & Why? 8/10 because it was enjoyable and different, but the writing could have been better-crafted in places. I started reading it because It was recommended to me by a friend. I kept reading because It was easy to read, and it hooked me in. I wanted to know more about Cath, Simon Snow, and all of the quirky characters. Cath was also very relatable for me. This book created suspense in a highly unusual way, because while the plot did not really follow a traditional arc, but merely meandered from thing to thing, my interest was completely caught and I immersed myself in the world. This entry was posted in Read This!, Teen Powered and tagged fan fiction, Fandom, Fangirl, Rainbow Rowell, Teen Book Reviews, written by teens on August 18, 2014 by Teen Blogger. Fan Fiction – It’s for everyone! 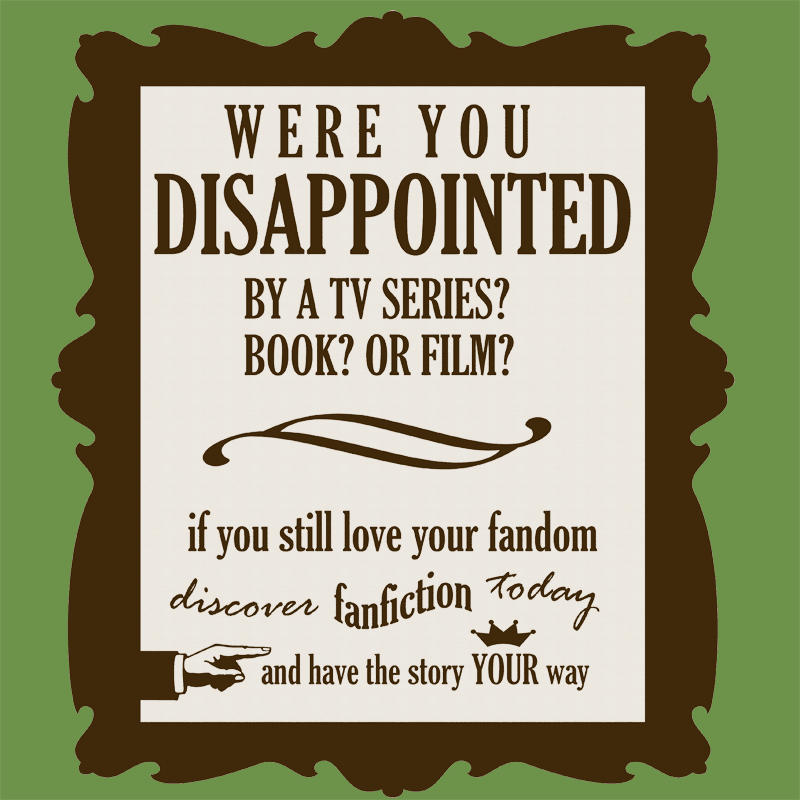 Are you into fan fiction? Trying to figure out how to write but stumped? Wanna read what other people are writing? Never heard of it but curious?? We love to post all kinds of things from you awesome teen writers…if you have any kind of fan-creation that you’d like to share (music, art, stories, videos), send it to us and we’ll see what we can do! This entry was posted in OMG Controversy!, Read This!, Writing and tagged creative writing, fan fiction on October 22, 2013 by Rae.